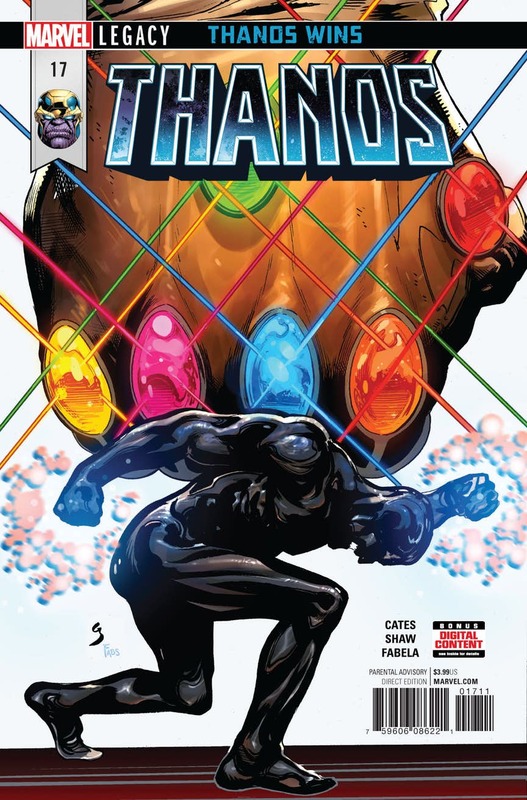 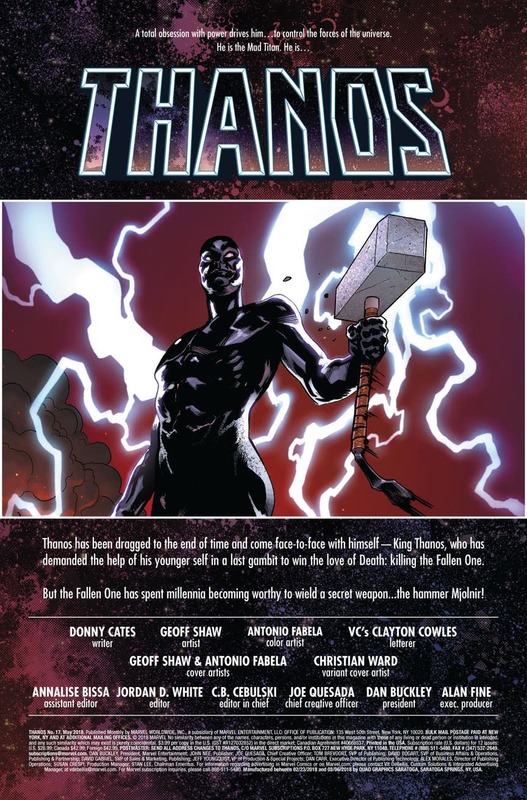 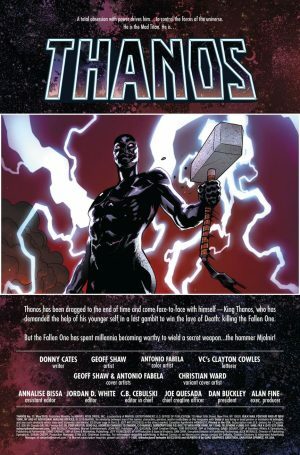 Marvel Comics Legacy and Thanos #17 Spoilers follows. 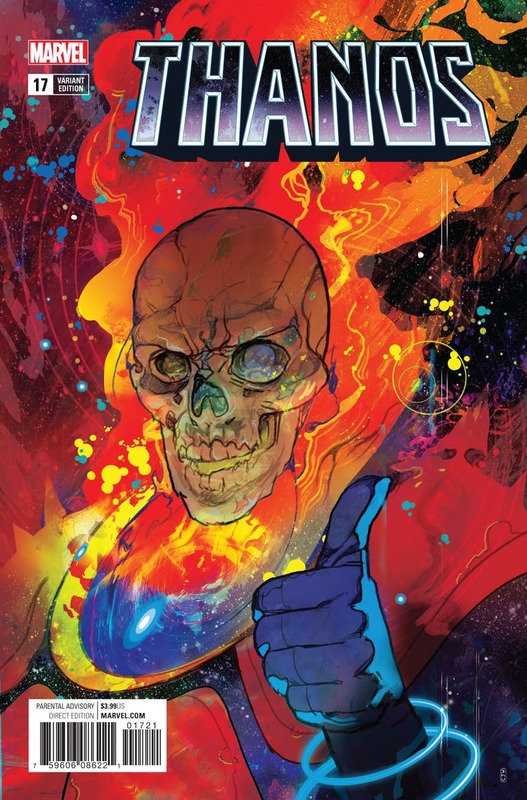 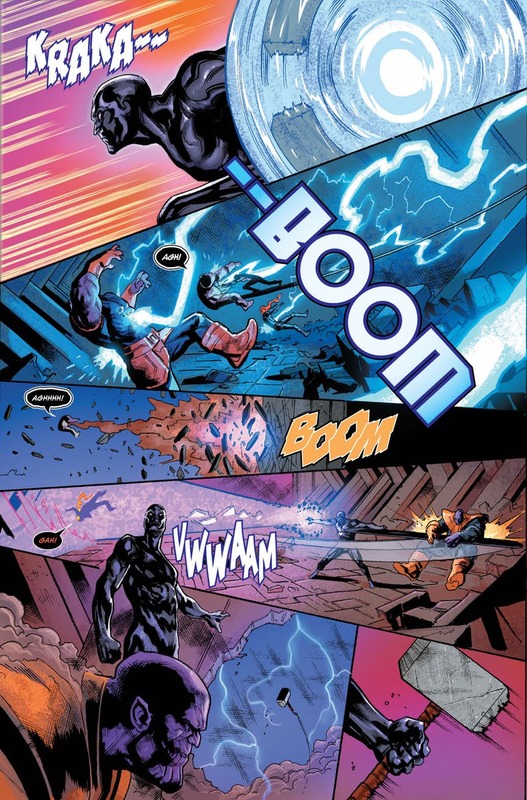 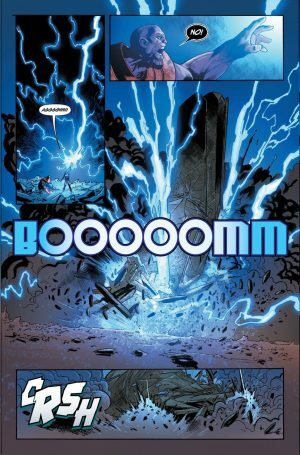 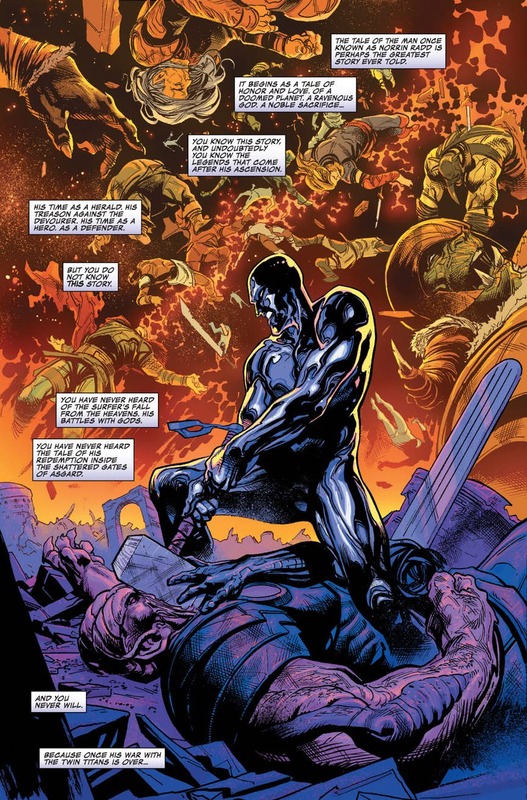 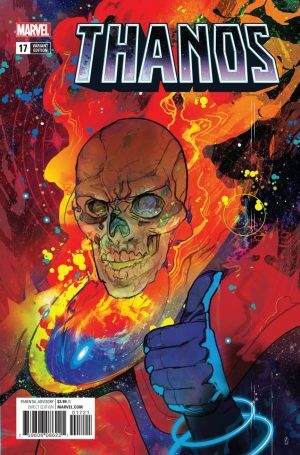 Silver Surfer With Thor’s Hammer Mjolnir Vs. Cosmic Ghost Rider / Punisher?! 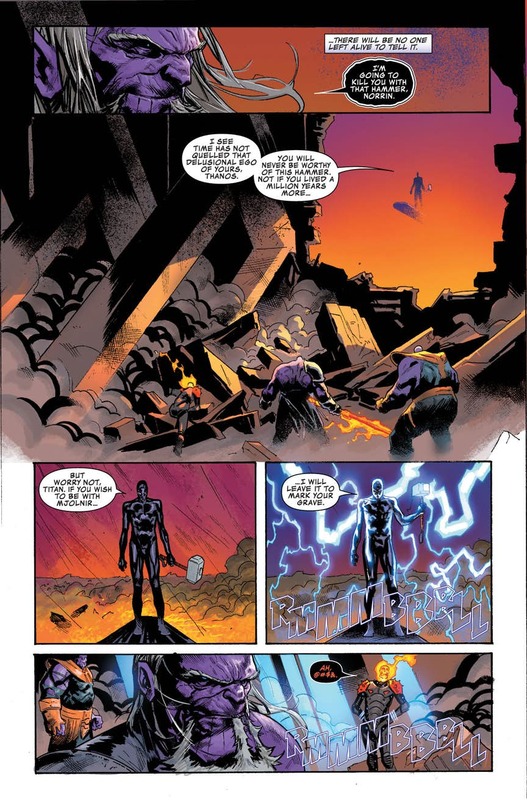 So, do these preview an teaser pages intrigue you enough to pick up the book?